This is particularly easy to maintain as a protective style. It allows you to hydrate your hair beneath the extensions, and spare your hair from heat while still enjoying the luxury of styling your look everyday as it fits your fancy! 1. Hair should be worn roughly 2 months depending on the condition of your hair and scalp. 3. Cleanse your hair 2-4 times per month with an applicator bottle with shampoo and water mixed together focusing on your braids beneath the weft. Follow with conditioner. 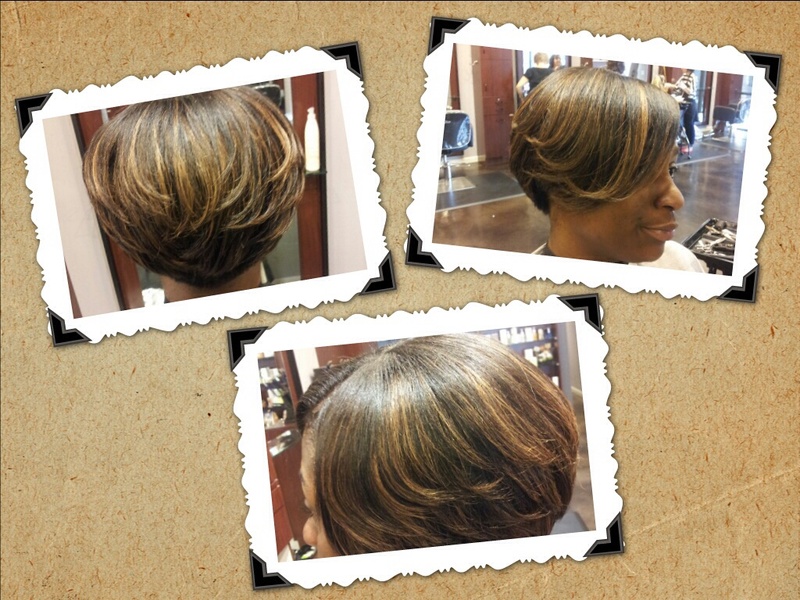 You can also have this done with your local stylist who can tighten your weave around 3-6 weeks. 4. Deep condition your natural hair once a month. 5. For a scalp refreshment you can use sea breeze or witch hazel on a cotton swab or q-tip to cleanse the debris or oil from your scalp. These are a few very important steps to maintaining your look while preserving the integrity of your hair and scalp.